Tasting Special!! 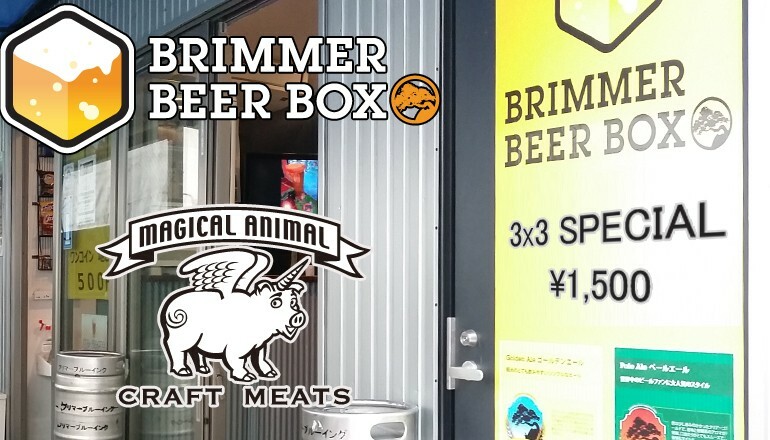 For 1,500JPY choose three delicious Brimmer Brewing beers from the Brimmer Beer Box and get a tasting plate from Magical Animal! Includes mini-cheeseburger, mini-pulled pork sandwich, and mini hotdog, all hand made!